With summer comes allergy season. Dog’s can have allergies & hay fever just like humans. We can be allergic to the same things as you. 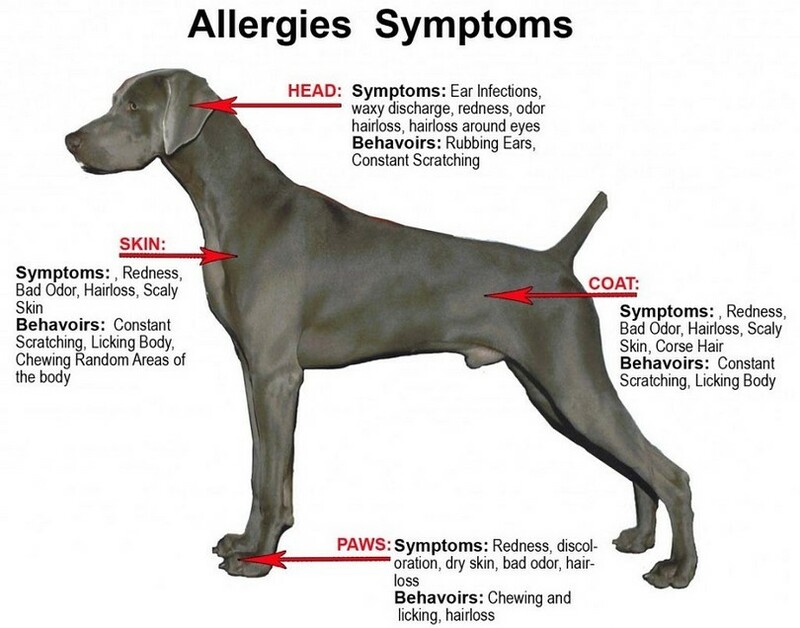 Pollens, dander, perfumes, cigarette smoke or mold are all potential allergens for a dog. Many dogs can become allergic to flea bites as well. It’s very important to treat fleas aggressively & early. A dog may also suffer from secondary bacterial or yeast skin infections, which may cause hair loss, scabs or crusts on the skin. A visit to the vet is the best way to determine if your are dealing with an allergy or something else. Once it’s been determined that it is an allergy your vet may prescribe medications. If possible, eliminate the cause. Keep the house & your dog’s bedding clean. Vacuum & dust regularly. It’s important to know what allergy medications are safe for your good dog. We have an earlier article on that subject. You can check it out here .